Are you looking for another destination? 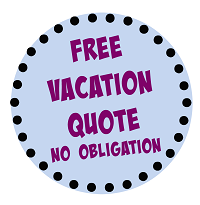 Visit our sister site Magically Carefree Vacations. The Magic For Less Travel books airfare as part of an Adventures by Disney package from Walt Disney Travel Company. If you would like to include airfare as part of your vacation package please insert your departure city in the box above. Have you traveled with Adventures by Disney before? If you have an additional stateroom category that you would like the travel counselor to quote, please indicate the stateroom choice in the "Additional Comments" box below. Note: Staterooms are listed from most expensive (R - Royal Suite) to least expensive (11C). If you have an additional stateroom category that you would like the travel counselor to quote, please indicate the stateroom choice in the "Additional Comments" box below. If you need more than one stateroom, please let us know in comments box below how many adults and children (including children's ages) will be in each stateroom. The Magic For Less Travel books airfare as part of an Disney Cruise Line package from Walt Disney Travel Company. If you would like to include airfare as part of your vacation package please insert your departure city in the box above. If you elect to purchase air tickets as part of your cruise package, please be aware it is Disney Cruise Line's policy to release flight details including seating assignments and flight times approximately one month prior to your sailing date. This information will be provided to you at that time, and not at the time of booking. Purchasing air transportation through Disney automatically includes transportation from the airport to the cruise line. Do you need ground transportation from the airport to the ship? Reservations for Disney's Riviera Resort are available for stays beginning December 16, 2019. Note: If you are just in the planning stages of your vacation, we encourage you to first visit our Walt Disney World Resort section where amenities, descriptions and prices are listed. To avoid delays in receiving your quote, please select a resort. If you have a third choice that you would like the travel counselor to search for, please indicate the third choice in the "Additional Comments" box below. If you need more than one room, please let us know how many adults and children (including children's ages) will be in each room. Is this your first visit to Walt Disney World? Disney often has special offers available only for Disney Visa Card holders. Will you be using a Disney Visa card to pay for your package? Are you interested in adding a visit to Universal Studios in Orlando, including the Wizarding World of Harry Potter before, after or during your stay at Walt Disney World? Universal Orlando is a separate resort with theme park in the Orlando, FL area and not part of the Walt Disney World Resort. Visit our Universal section for more information. 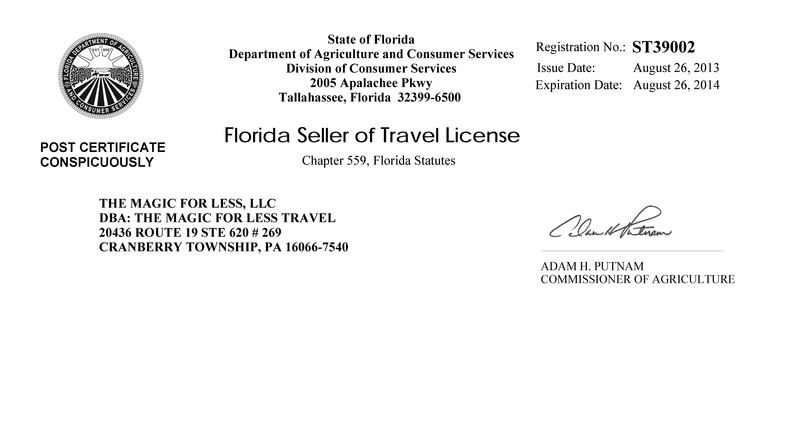 The Magic For Less Travel offers Walt Disney World ticket purchasing as a complimentary service to our clients. No handling fee is imposed by us, and no charges to the credit card will be made by The Magic For Less Travel. All charges will be made through Disney and tickets will be sent directly from Disney to our clients. Shipping and handling fees, if any, are required by Disney. **Please note, that we do not sell one or two day tickets individually. Is this your first visit to Disneyland? The Magic For Less Travel books airfare as part of a package from Walt Disney Travel Company. If you would like to include airfare as part of your vacation package please insert your departure city and state in the box below. If you have a Disneyland annual pass, please enter your annual pass number below. Note: We cannot quote a Annual Passholder discount without your annual pass number. Is this your first visit to Disney's Hilton Head Island Resort? Is this your first visit to Disney's Vero Beach Resort? Is this your first visit to Disney's Aulani Resort? Is this your first visit to Universal Orlando? Would you like to add the Universal Dining Plan? Are you interested in seeing the Blue Man Group? Disney requires the names as shown on photo id (drivers license or passport). The number of adults, children, and lead guest name are required to receive a quote. If there are more than 10 adults in your party, please indicate the names in the "Additional Comments" box below. Due to Disney ticket and dining prices, we need ages of children at time of travel to provide you with accurate pricing. If there are more than 10 children in your party, please indicate the names and ages in the "Additional Comments" box below. If you have a travel counselor that you would like to work with, please include their name in the box below. How did you find The Magic For Less Travel?